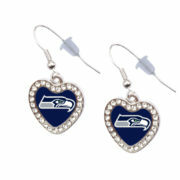 Seattle Seahawks Crystal Heart Earrings - Pierced $14.99 ea. 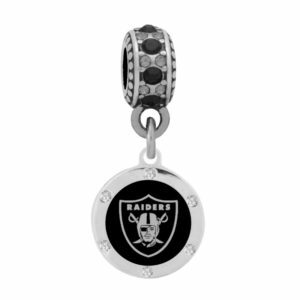 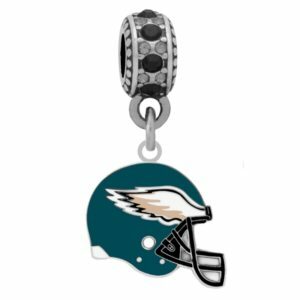 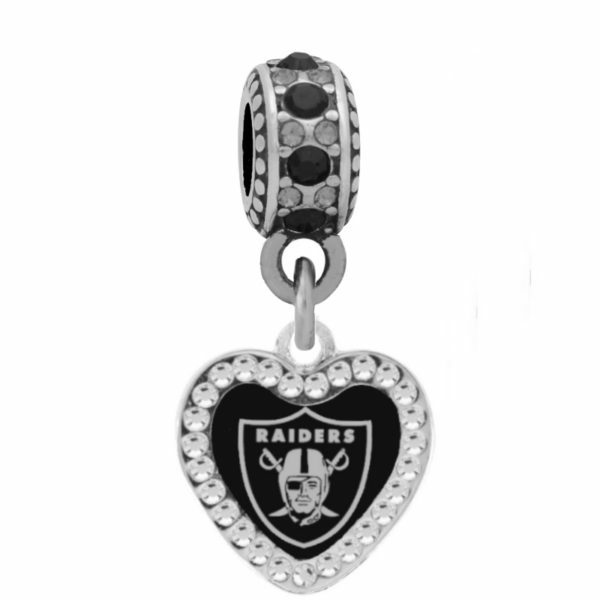 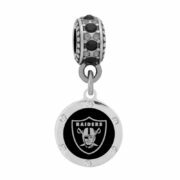 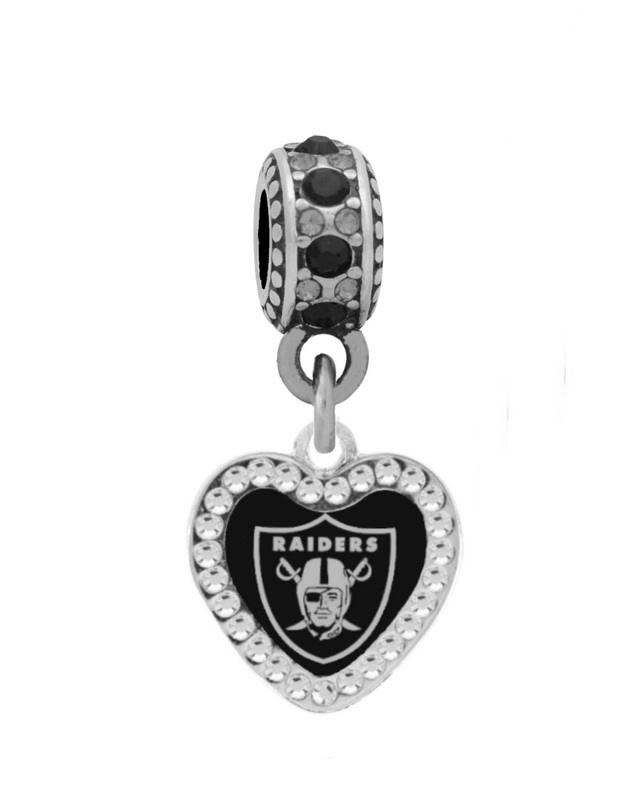 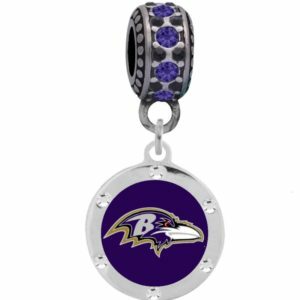 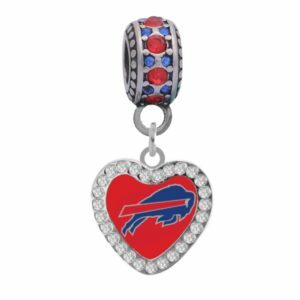 Oakland Raiders Round Crystal Charm $18.99 ea. 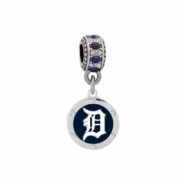 Detroit Tigers Round Crystal Charm $18.99 ea. 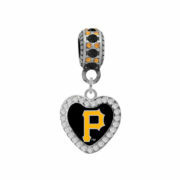 Pittsburgh Pirates Crystal Heart Charm $20.99 ea. 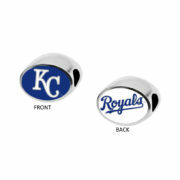 Kansas City Royals 2-Sided Bead $29.99 ea.